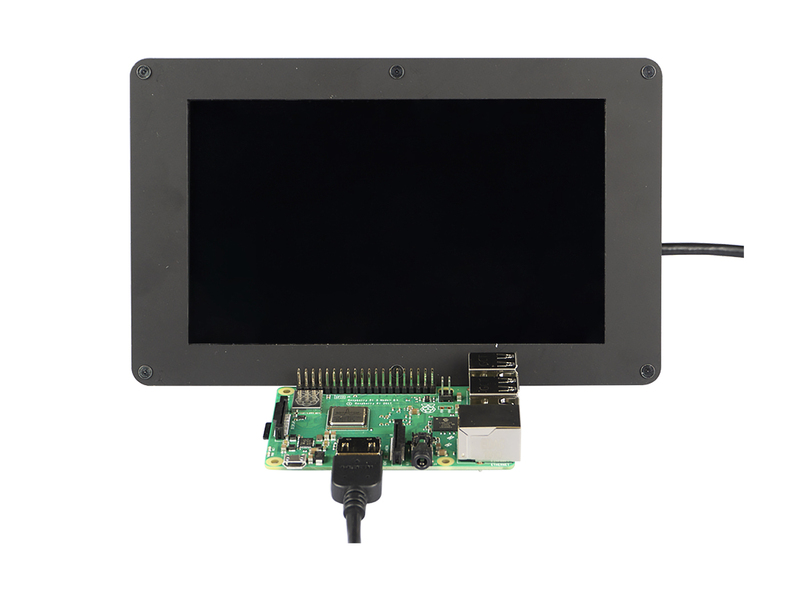 You can also mount the Raspberry Pi onto the back of the screen, for more detail about assembly and Raspberry mount guide, pease refer the Documents TAB. Hi, Is it a touch screen? Hi Amit, Unfortunately, this screen do not support touch function. However, we will release the touch version of this series, please stay tuned. 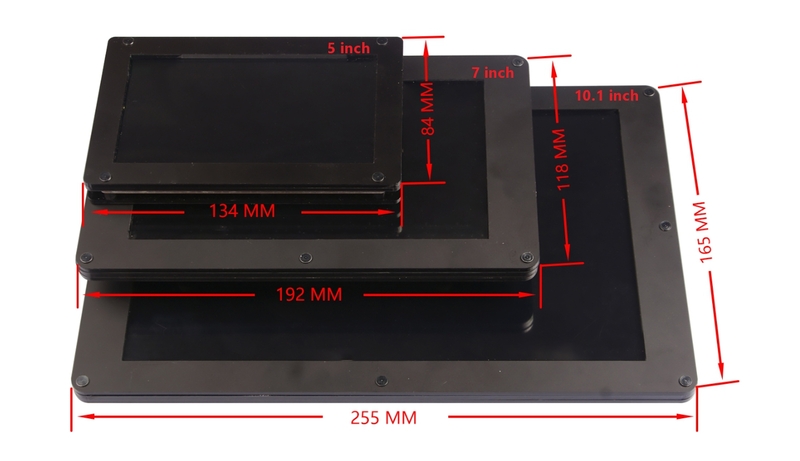 What are the dimensions of the display frame? Hi Alex, the frame size is 192x118mm, and the screen is 152x89mm. You can find the dimension data on the description page. Have a nice day.